India is acclaimed for its rich culture. Our country’s ethnicity stands out from the rest of the world. Even during present times, we Indians are keeping our beautiful traditions alive instead of getting influenced by the western culture. The women of India have been adorning the 6 yards of fabric – the traditional Indian dress known as “saree”, for millions of years now. Women from outside the India also love to don sarees when they are visiting the country as it makes them blend with our culture beautifully! A saree’s gorgeousness increases when it is paired with a Blouse piece that goes well with its colours and style. 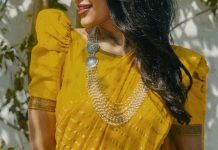 A decade back, the women of India were only depended on their tailors to get a blouse designed for them with the blouse piece that usually comes along with the saree. But these days, there are plenty of ready made blouses in trendy designs that can be purchased online. 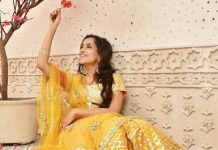 So now, you don’t have to go through the hassle of going here and there to buy linings, laces, latkans or fabrics for the blouses of your new sarees. You can directly buy ready made Blouse online and get it altered by your tailor according to your size – if it is too big or too loose for you, Sounds cool right? The range of blouse designs online is pretty vast too! Designer blouses are also up for sale online with good discounts. An issue that the women who love to wear sarees still face is matching their blouse with a saree! 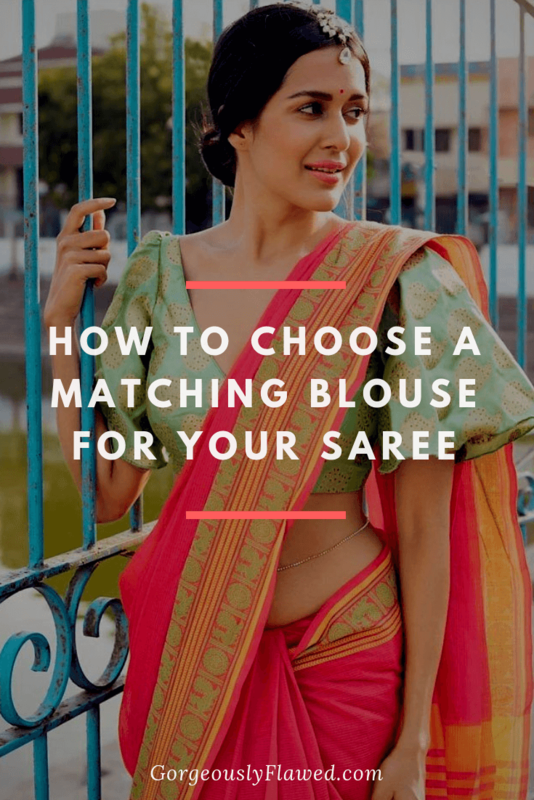 If you are in a similar situation, then fret not, here I am sharing an easy guide that will help you whenever you are confused about how to choose a matching blouse for your saree. Let’s get started with the guide! Silk sarees are the most elegant and sophisticated piece of clothing. Styling them with a nice blouse is not a difficult task! Most of the silk sarees look the best when they are paired with a blouse of contrasting colour. Suppose, if your silk saree is of green colour, then you can wear a pink or a fuschia coloured blouse piece with it. 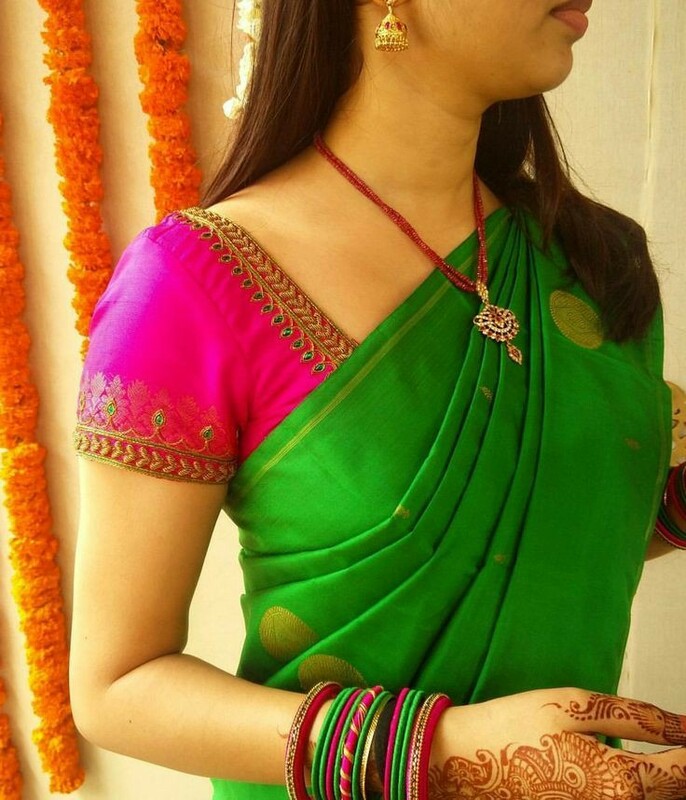 Similarly, if you saree is of red colour, you can pair it with a green blouse. Just take a look at a colour wheel to know what would be the best contrasting colour for the blouse according to the colour of your saree, as simple as that! If you are a soon to be bride (or a bridesmaid!) then check out my latest post about The Most Popular Blouse Designs For Brides  to get inspirations for the latest and trendy blouse designs! Cotton sarees are extremely light weighted and good for daily wear, especially during the summer season. They are very easy to carry due to their light material. Cotton sarees are best paired with either a sleeveless blouse, or an elbow length (aka 3/4th length) blouse. You may also choose a high neck or collar neck blouse to match with your cotton saree. It all depends on the patterns and colour of your saree. If the cotton saree is plain, you may go for high neck or collar neck blouse to make a statement with it! While wearing a saree with heavy work, you should try to balance the overall look and wear a minimal blouse that has little to no work. A saree which has heavy golden jari work can be paired with a golden blouse, the same can be done with silver jari work saree as well! Styling a plain saree is always fun because you can experiment with colours, designs and patterns on the blouse part! To increase the oomph factor of your light coloured plain sarees, pair them with colorful blouses. You may go for Tie & Dye blouses, Block Printed blouses, Embroidered blouses, etc,. Majority of ready made women’s blouses in such designs are available on Craftsvilla, mirraw and a lot of other online stores. I hope that you enjoyed reading this post. If you found this guide helpful, then please do share it with your friends on social media!